Your local independent travel agent offering all the services you’d expect but with more personal attention to detail. Your holiday, Your adventure. We specialise in bespoke itineraries across the world, but can help you plan and book any trip away – from an overnight in the UK to a round the world trip; winter or summer getaways; family holidays, group adventures or romantic breaks. Unlike many high street agents, we are not restricted to one operator , which leaves us with the flexibility to tailor your holiday exactly how YOU want it at a competitive price. Let us do the leg work of finding the right deal for you, it’s what we’re good at! We can also arrange all the add-ons you need for your trip including transfers, insurance, airport hotels and parking, attraction tickets and airport lounges. Your holiday and your money will be fully ATOL protected giving you total peace of mind. We pride ourselves on providing a friendly, cost competitive, service building a relationship with you to ensure that you get exactly the trip you want and deserve. 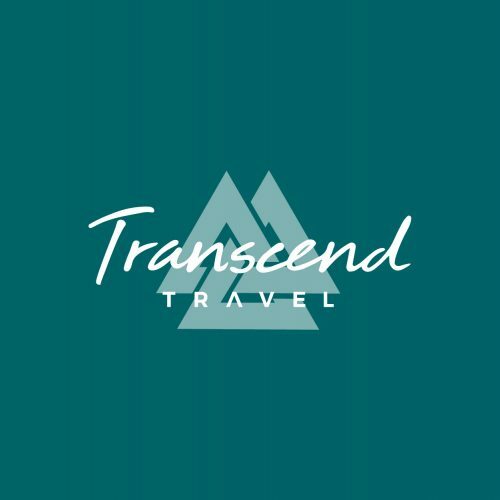 Get in touch and let us start to design your next holiday for you; we aim to be the only travel agent you will ever want or need.